Another amazing podcast with the guys at Bluon. Talking about the creation of TDX20 and the direction of the business. Moving into the 1990’s with my HVAC Career. 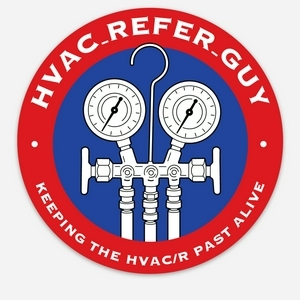 Is HVAC/R Blue Collar For You? Is Blue Collar Suitable for You? Tips for the Blue Collar Apprentice to Succeed. Be the tech you want to be and be the best at the path you choose. 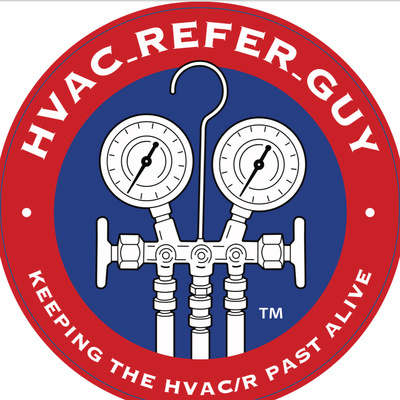 What HVAC Service Managers look for during an interview. Knowing what you sold and how to make it more profitable and How to win more bids.